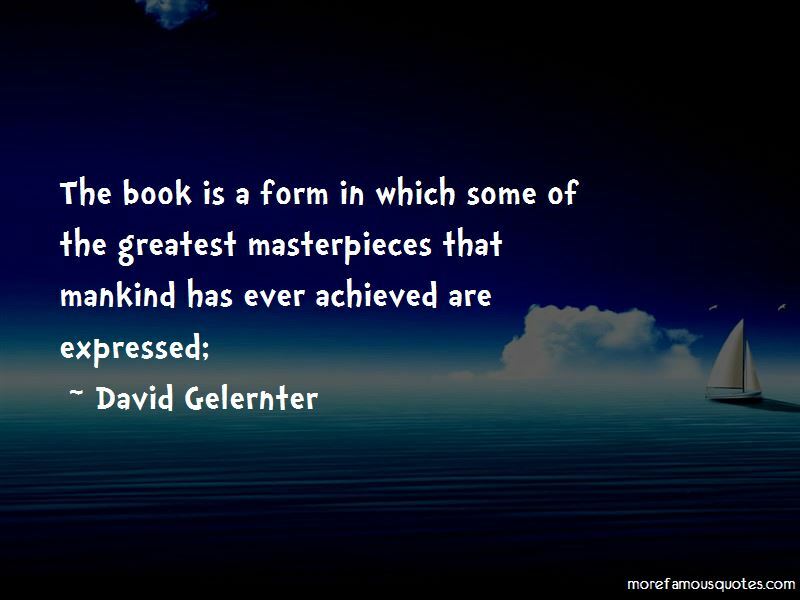 Enjoy the top 26 famous quotes, sayings and quotations by David Gelernter. Really good ideas are always good beyond what you anticipated originally. 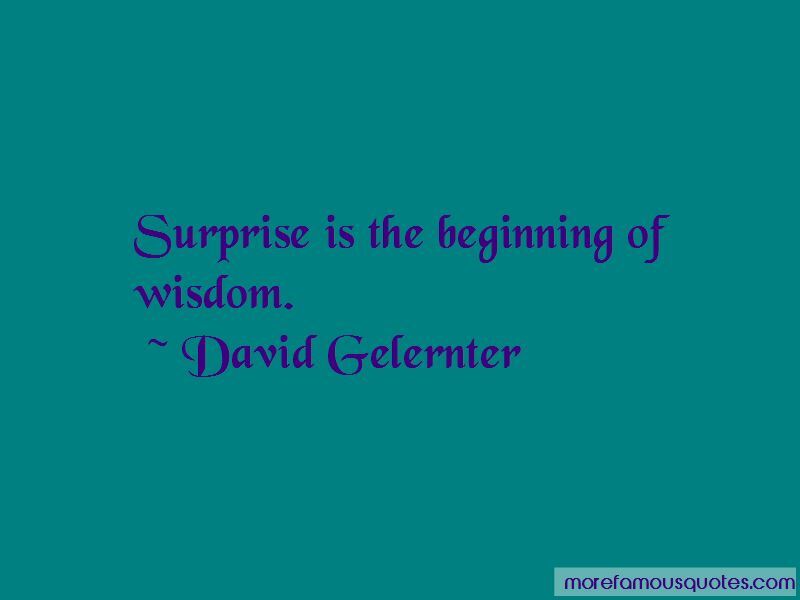 Surprise is the beginning of wisdom. Without commenting on the legal aspects, which I'm not capable of doing, those are lifestreams and there are other companies that have done similar things. That makes me angry personally, not because of the money, but because of the deliberate failure to acknowledge work that we would have made freely available as academics. 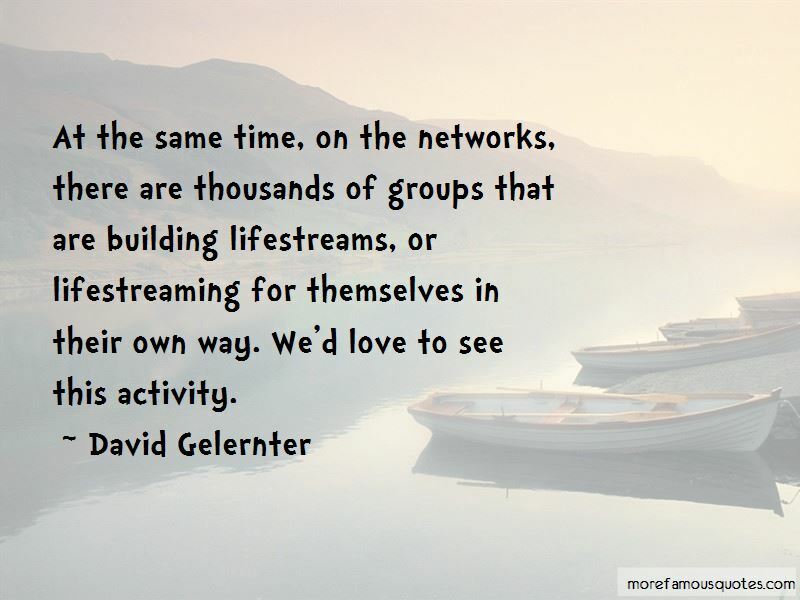 Want to see more pictures of David Gelernter quotes? 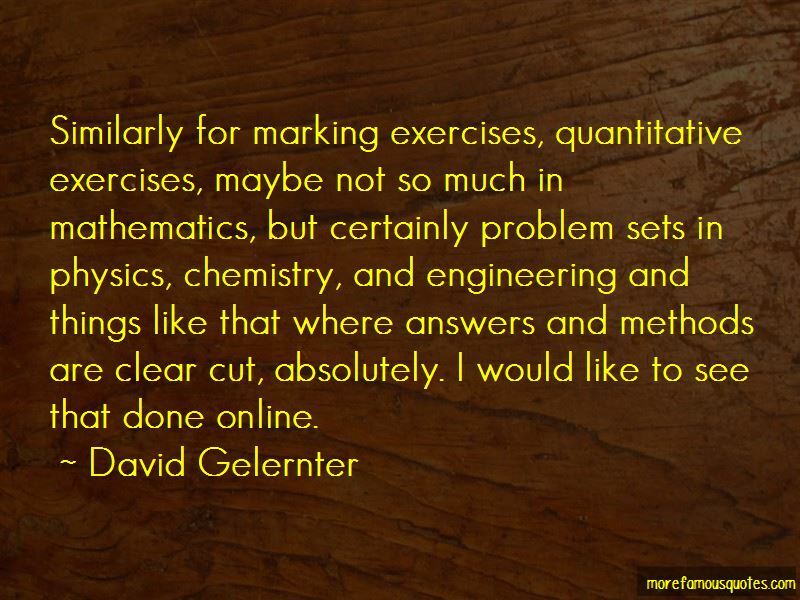 Click on image of David Gelernter quotes to view full size.